The stage was set for Iraq’s Olympic team to advance to the quarter-final of the men’s football tournament this Wednesday when they took on South Africa in São Paulo. With only a win needed to advance to the second round, coach Abdul-Ghani named an attacking line-up for the match in Arena Corinthians. The fast paced start to the game by the Lions quickly backfired as after a defensive error, South Africa took the lead. What followed was quite possibly the most frustrating 85 minutes imaginable for the Lions. Chance after chance went astray as South African veteran goalkeeper Itumeleng Khune and the woodwork prevented the Iraqis time and time again. One main talking point from the encounter was the controversial change made by Abdul-Ghani when he took off star man Ali Adnan. The Udinese player assisted Iraq’s only goal and looked dangerous in every break. 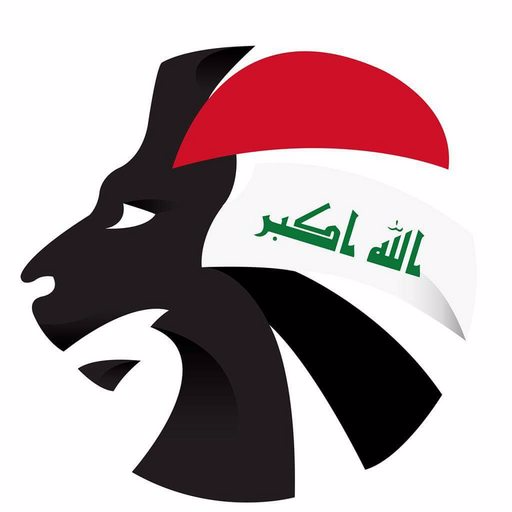 Following elimination from the tournament, many Iraqi supporters expressed their frustrations, bordering on abuse, at the players on all their social media platforms. Staying up in Baghdad and surrounding areas ’til the early hours of Thursday morning didn’t help their deep disappointment either. Many expected so much more from the team that pulled off a phenomenal result by drawing with the hosts, Brazil. Furthermore Ali Adnan, being the only Italian-based player, claimed that he was left stranded in the São Paulo Airport buying his own ticket to Italy. Meanwhile senior director of the Olympic team Abdul-Kareem Farhan said that Ali was scheduled to return to Iraq with the rest of the squad but he requested to return to Udine via Frankfurt. A request the delegation could not accommodate for. At the airport Ali Adnan called the popular sports show “Studio Al-Jamaher”, hosted by presenter Haider Al-Bihdali, to publicise his anger. He pointed out that he was still in the airport and won’t accept any more of the abuse that he and his teammates received following their knockout. He ended by announcing his retirement from all levels of Iraqi football. A video containing a similar message was shortly uploaded to his Twitter and Instagram accounts. With around a month until the Lions’ crucial World Cup qualifier in Perth, Australia, the national team is faced with yet another dilemma. Will Ali Adnan stick to his promise and not make a return? Time will tell. But as things stand, the Lions of Mesopotamia have lost one of their most important figures.